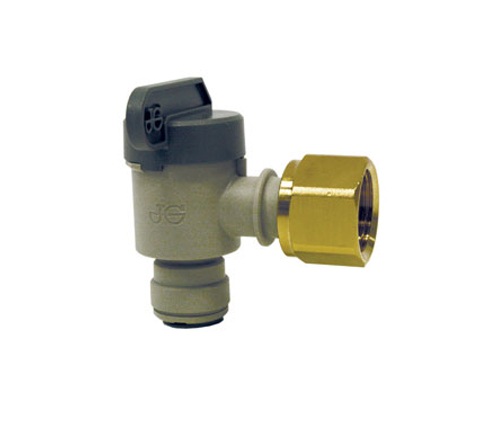 The Elbow Stop Valve has an Acetal body and is fitted wth EPDM seals and a brass nut. 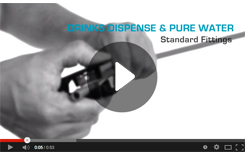 Suitable for applications in the Drinks Dispense and Pure Water industries. The valve should not be used with compressed air, explosive gases, petroleum sprirt and other fuels of for heating systems.